The Interscholastic Beach Volleyball League (IBVL) will be entering its seventh season in 2018. 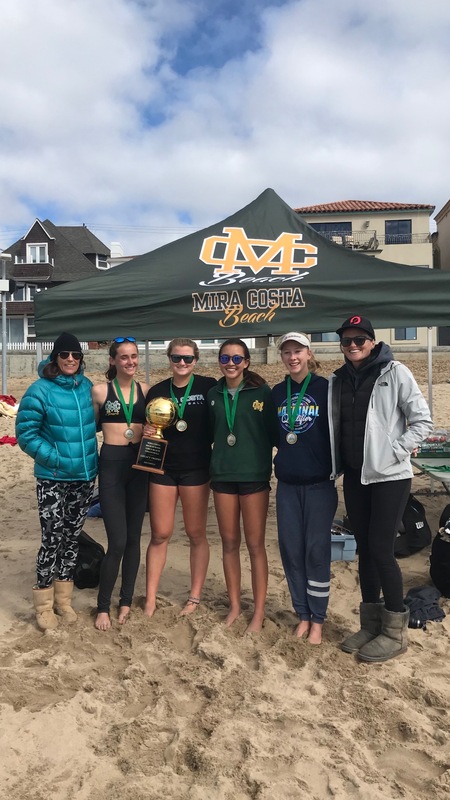 Mira Costa has played in all six previous seasons, and in 2017 was named the IBVL California State Champions! 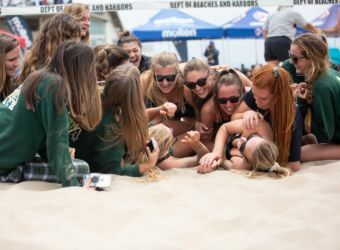 For the past five consecutive years, Mira Costa has taken 1st place, and been named League Champs. 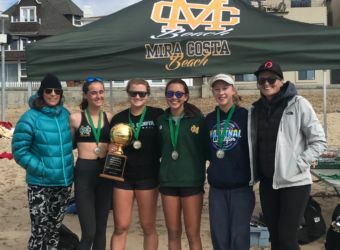 This will be the 5th season that Mira Costa will have both a Varsity and Junior Varsity team. 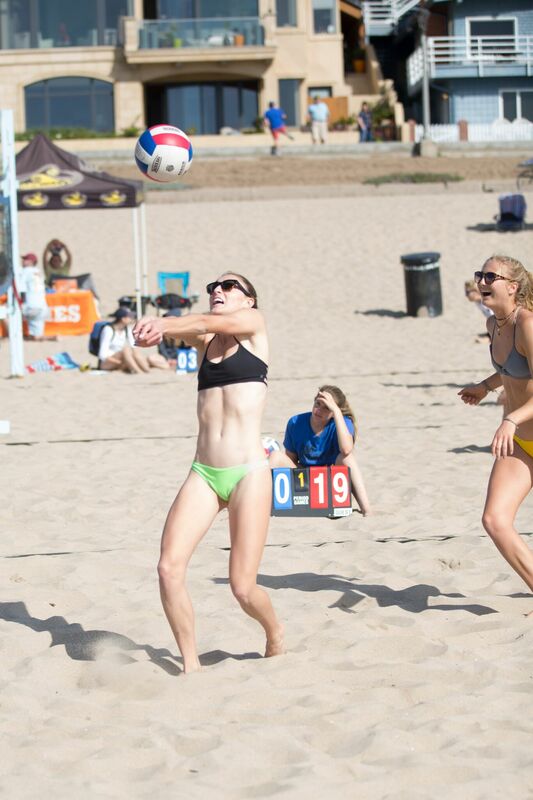 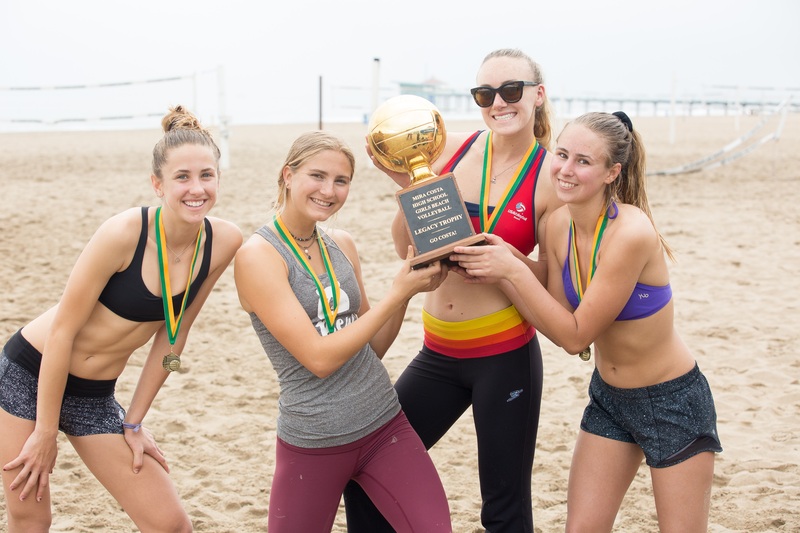 Manhattan Beach is the center of Beach Volleyball, which is now the fastest growing NCAA sport. 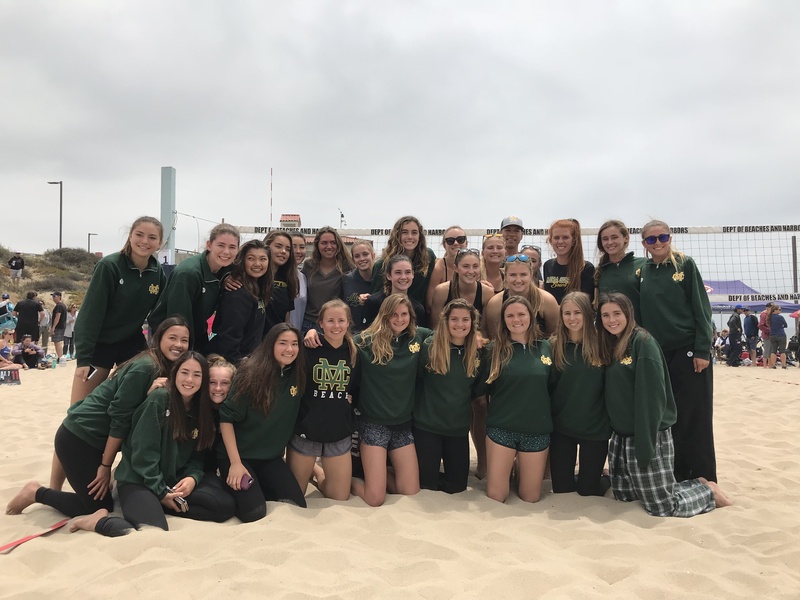 Mira Costa had 14 NCAA College recruits on the team in 2017. 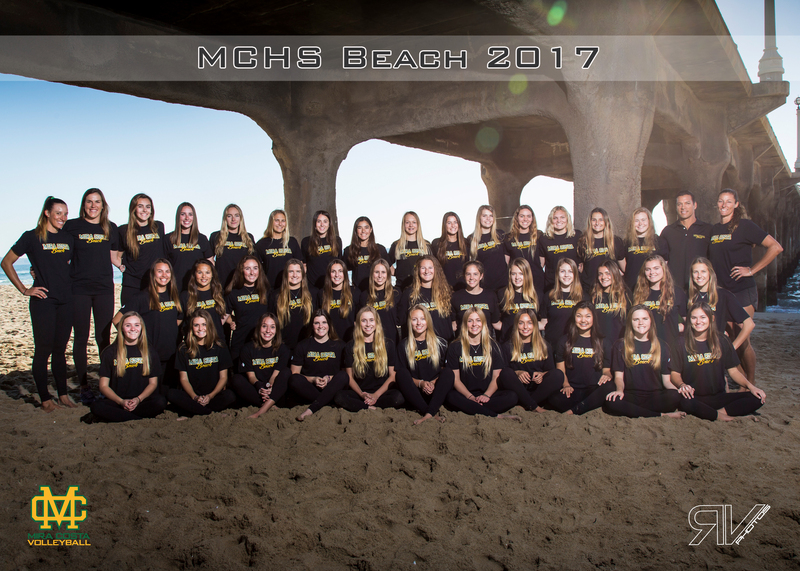 We are grateful for the support of MBX in helping to provide this opportunity for the girls, and to our amazing coach! 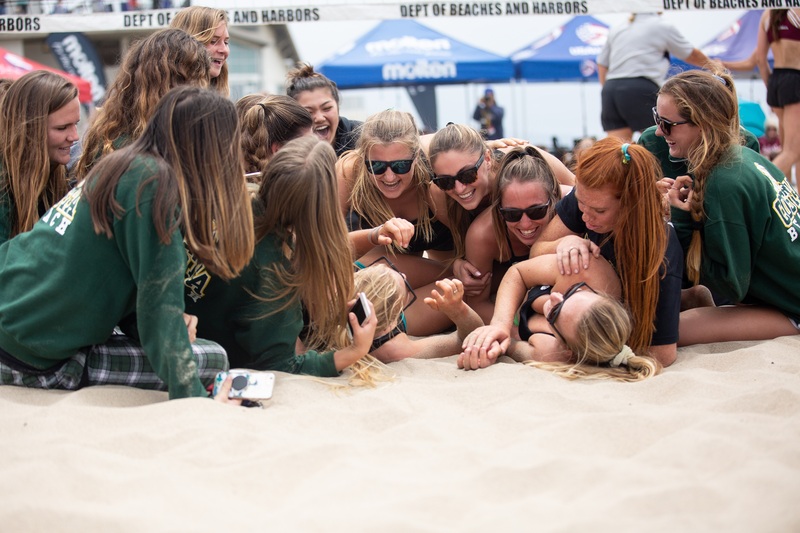 Mira Costa defeated Pali on Saturday, April 13 to log their 91st consecutive match victory! 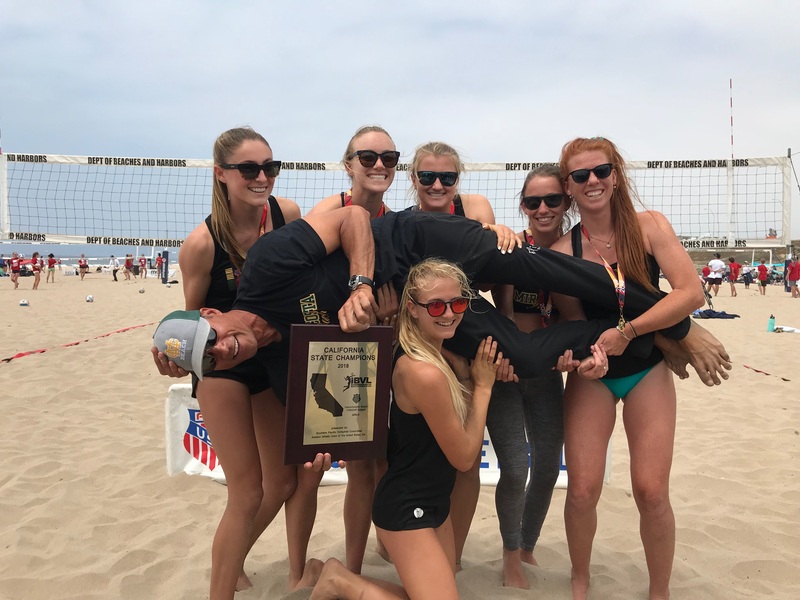 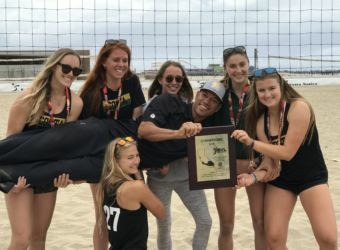 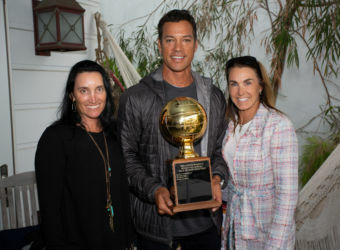 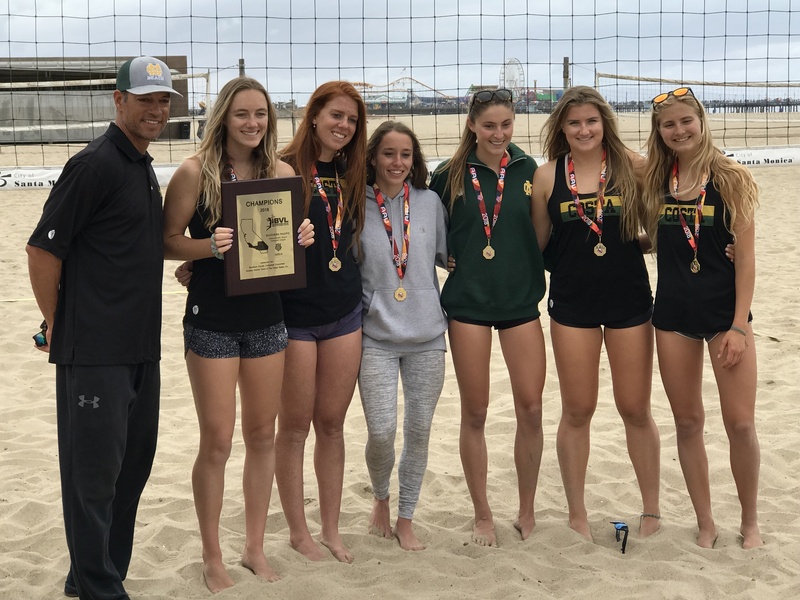 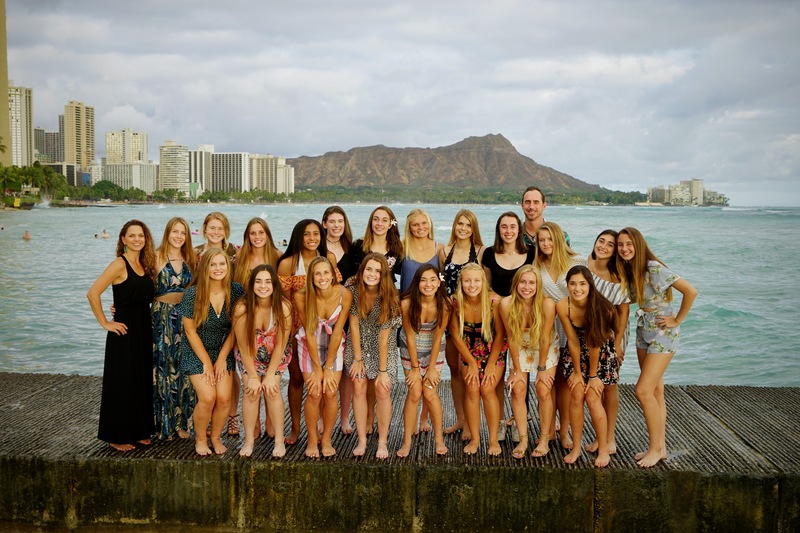 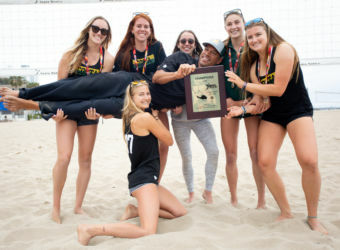 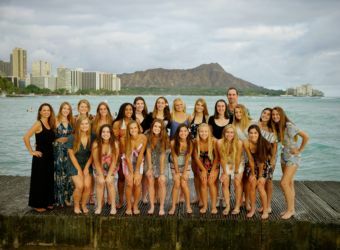 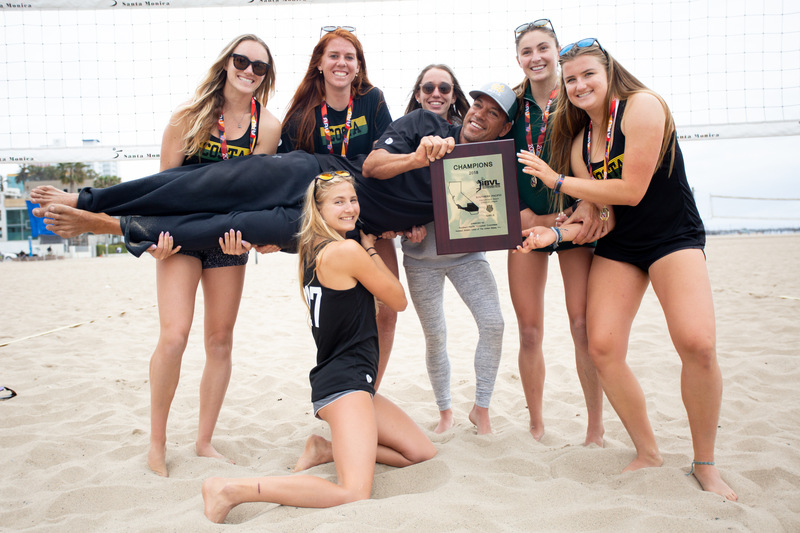 Girls Beach volleyball reaches 89 consecutive wins! 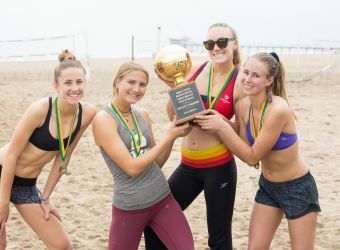 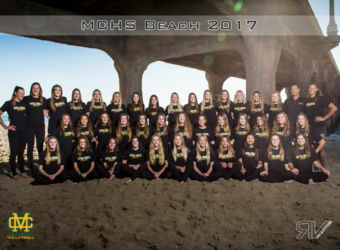 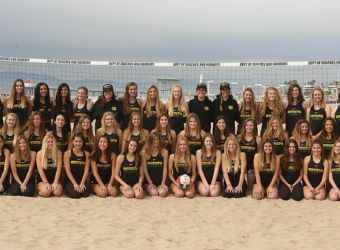 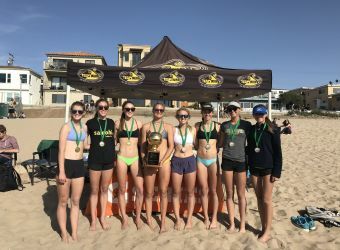 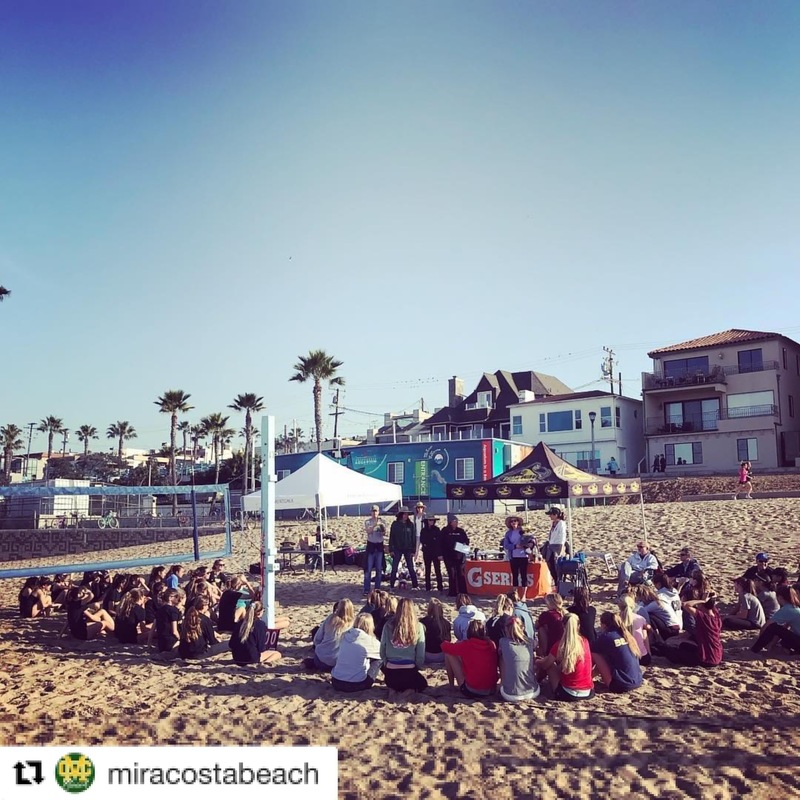 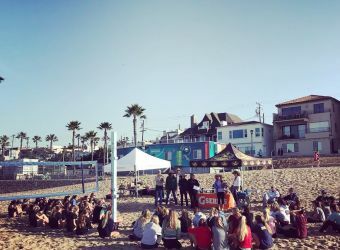 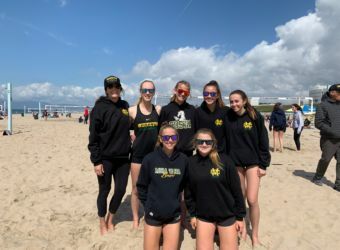 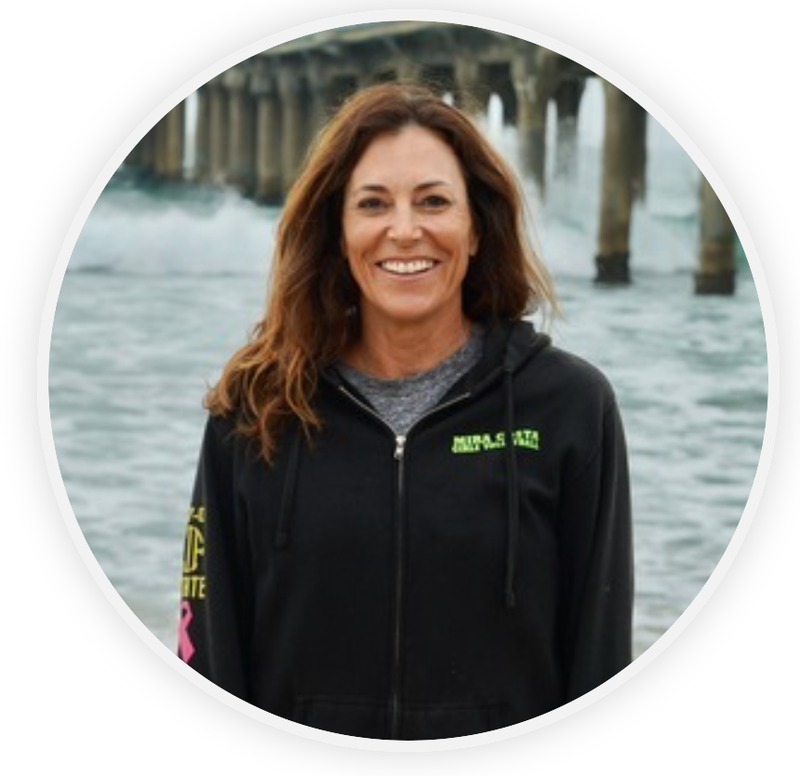 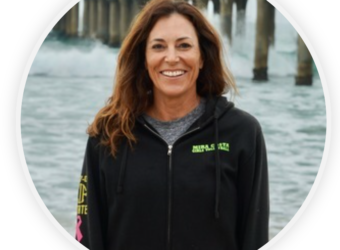 The Varsity Beach Volleyball team opened their 2019 season with our new Head Coach, Nancy Mason Reynolds on March 9th at Dockweiler State Beach. 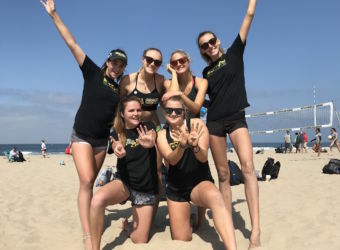 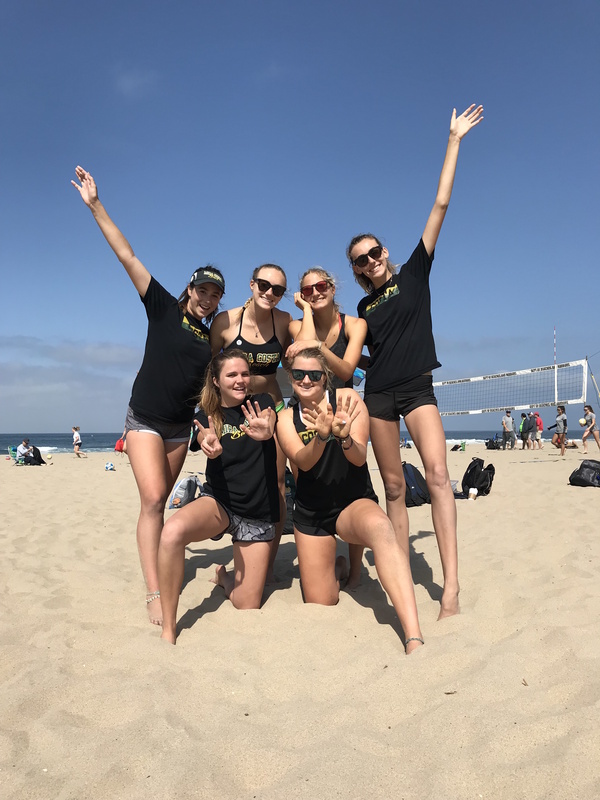 The Sandy Stangs racked up their 88th & 89th consecutive match victories with wins against Santa Monica High School and Pacific Palisades High School! 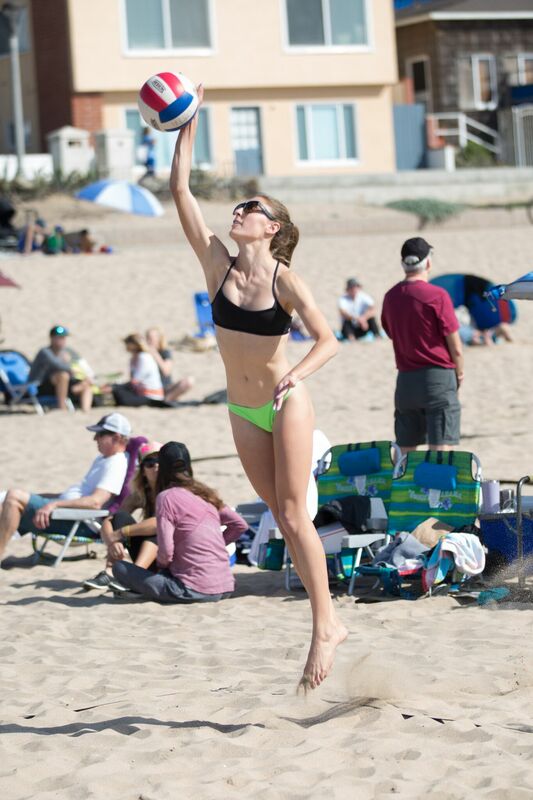 The Girls Beach Volleyball Season has begun! 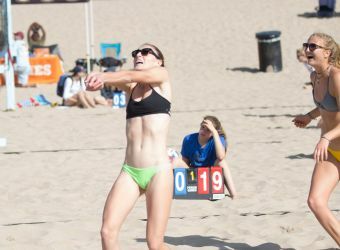 Girls Beach Volleyball is a cut sport. 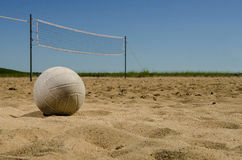 It is a Spring sport and the tryouts are in early January. No prior experience is required, however, some volleyball experience or club is beneficial.